At least five new Proton models will be launched between this year and 2023, averaging one new model every year. This was revealed by Proton CEO Dr. Li Chunrong at a media event earlier this month. Li did not reveal the identities of any of the upcoming models but the images used in Proton’s presentation slides suggests that the next two cars are tall riding, utility type vehicles, which could mean either an SUV or an MPV. 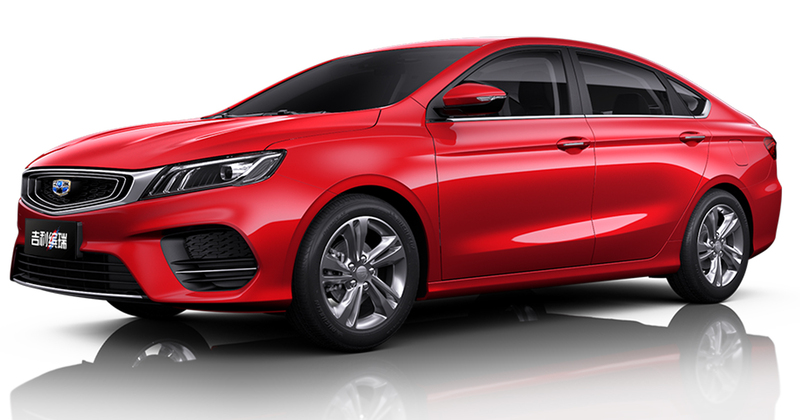 However there’s little need to speculate much because Proton’s Hong Kong-listed technology partner Geely Automobile Holdings Limited already announced last year that its parent company Zhejiang Geely Holding Group Company Limited had agreed to license three Geely models to Proton until 2020. The models are the NL-3, SX11 and VF11 – all internal codenames. The NL-3 has since been introduced to Malaysia as the Proton X70. 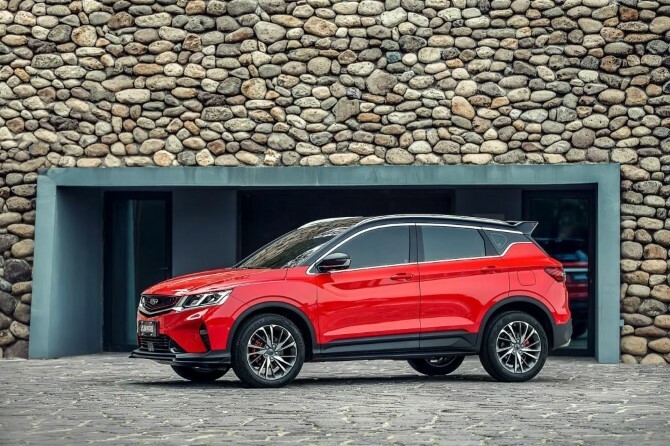 The SX11 a Honda HR-V size crossover and it has since gone on sale in China as the Binyue while the VF11 is seven-seater MPV that will soon go on sale in China as the Jia Ji. 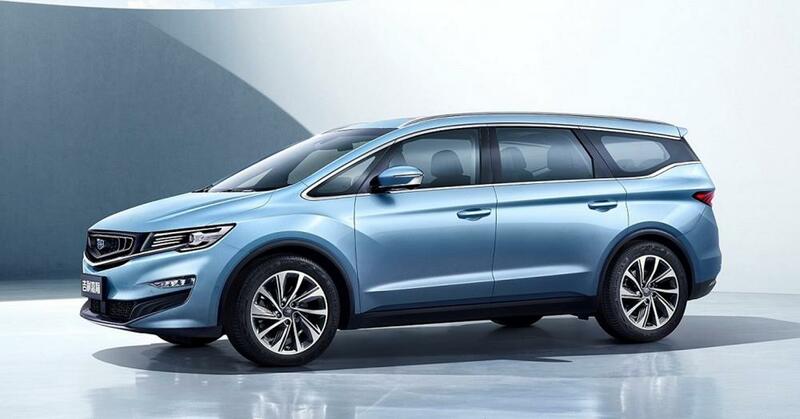 Judging by the introduction timeline of these three models in China, we think that the next Proton model to be launched here later this year should be the Geely Binyue, followed by the Jia Ji in 2020. Of course, these Chinese names will be dropped for overseas markets and replaced with more export market-friendly alphanumeric names, like the X70. The Binyue crossover is powered by a 1.5-litre turbocharged four-cylinder paired to a 7-speed dual-clutch automatic. There’s also a 1.0-litre turbocharged unit but in China, this engine is only available with a 6-speed manual, a combination which is very unlikely to be offered here. The seven-seater Jia Ji is clearly a replacement for the aging Exora. It is powered by a 1.8-litre turbocharged engine paired to a 6-speed automatic transmission. A 1.5-litre turbocharged petrol-electric hybrid is also available in China, and it can be had either as a mild hybrid or a plug-in hybrid. The following two models to be launched between 2021 to 2022 should be sedans. The silhouette of the images used seem to suggest so. Geely’s flagship sedan is the Geely Borui, a Camry/Accord class D-segment sedan. Engine options range from a 2.4-litre four cylinder to a 3.5-litre V6, both naturally aspirated, as well as a 1.5-litre turbocharged four-cylinder that’s available either as a mild hybrid or a plug-in hybrid. It could be a potential candidate to replace the Proton Perdana but the D-segment is on a decline and it’s hard to say if Proton can make a business case for it. Even Geely’s product strategy for China is centred mostly around SUVs. The same diminishing market can also be said for the C-segment. The success of the Honda Civic here is an exception rather than the norm for C-segment sedans. 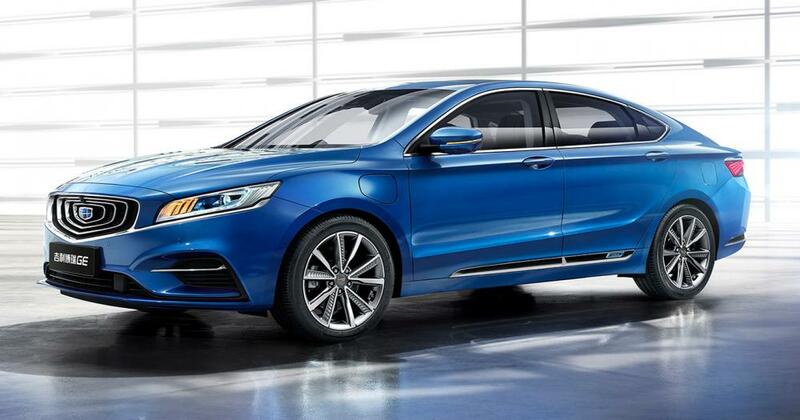 Geely’s answer to the Civic is the Binrui. Engine options range from a 1.0-litre turbocharged three-cylinder paired to a 6-speed dual-clutch automatic, while a 1.4-litre turbocharged four-cylinder is paired to a CVT-type automatic. Below that, Geely’s range of products for the A/B-segment range is rather weak and none would be able to go up against the Honda City, or even the significantly improved Toyota Vios. At this moment, no Geely model appears to be a suitable candidate to replace the Saga, because doing so would mean replacing an aging product with another equally old product. Proton has previously mentioned that it plans to produce only export-capable world class cars, and that it no longer wants to compete with the likes of Perodua, but rather Honda; suggesting that Proton might exit the budget, compact cars segment. However further checks with Dr. Li revealed that Proton is certainly not going to abandon this segment, which is currently dominated by the Perodua Axia, Bezza and Myvi. “This segment (budget, compact class cars) contributes nearly 40 percent of the market so certainly we are not going to abandon this segment,” said Dr. Li, who also added that the Saga and Iriz have a very safe, solid construction and make for a decently competitive product. We will interpret this to mean that the Saga (and Persona) will continue soldier on into the next decade, but minor tweaks/upgrades can be expected. The identity of the final, utility-type model slated for 2023 is also a mystery. Judging that it uses the same representative image as the Binyue and Jia Ji, we think it would most probably be another SUV. 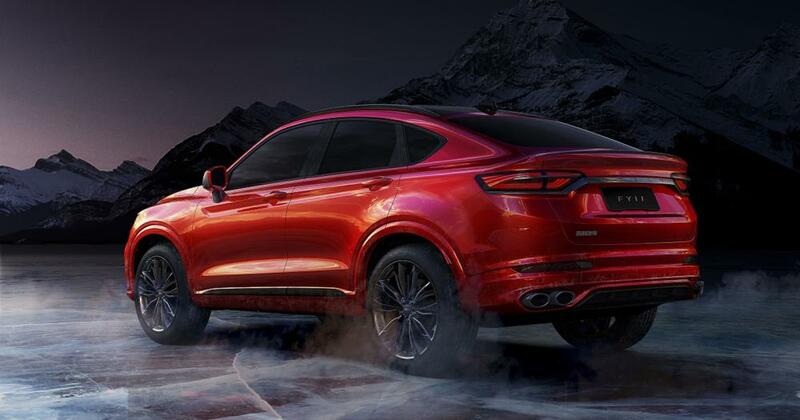 We are hoping that it’s for the now codenamed FY11, a low roofline SUV that’s styled in the vein of a BMW X6. Now that’s a Proton we all want to see.